Lovers of nature : this island is perfect for you. The île d’Yeu sets at 17 km offshore from the Vendée coast. 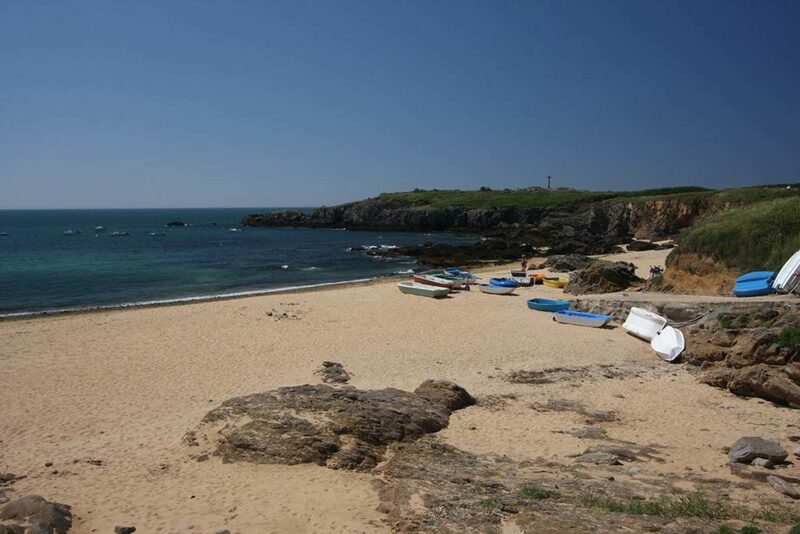 It can be reached by a 1 hour ferry crossing, leaving from Saint Gilles Croix de Vie (at just 15 minutes from the campsite). Tickets for sale on site, with discounts, in partnership with La Compagnie Vendéenne. 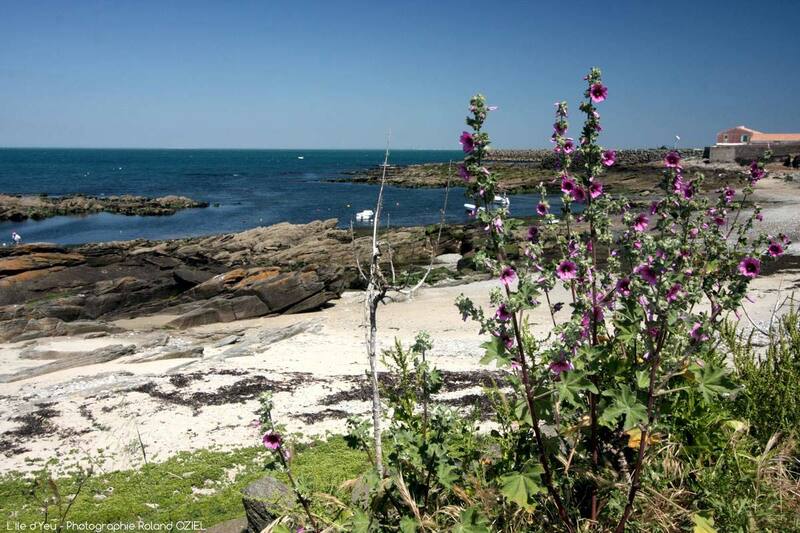 On the island, you can explore some amazing landscapes on foot or by bike. From the unspoiled coast to the dunes edged by creeks and great beaches, the 23km² of the island will offer you a complete getaway for one day. Cycling is the ideal way to discover the island. It allows you to access all the tourist sites to explore. A tour around the island can be cycled in one day. As soon as you arrive in Port Joinville, you’ll find bicycle hirers on the quays. You’ll be spoiled with choice amongst classical bicycles, electrical bikes, tandems, bicycles with trailers or children’s seats. For those who love the outdoors and nature sites, from the south to the north-east of the island, you’ll be crossing rocks and Breton landscapes as well as dunes. The long beaches and great white sand creeks of the island are a true oasis in all seasons. History fanatics will love the guided tour of the old castle, a medieval fortress dominating the sea. 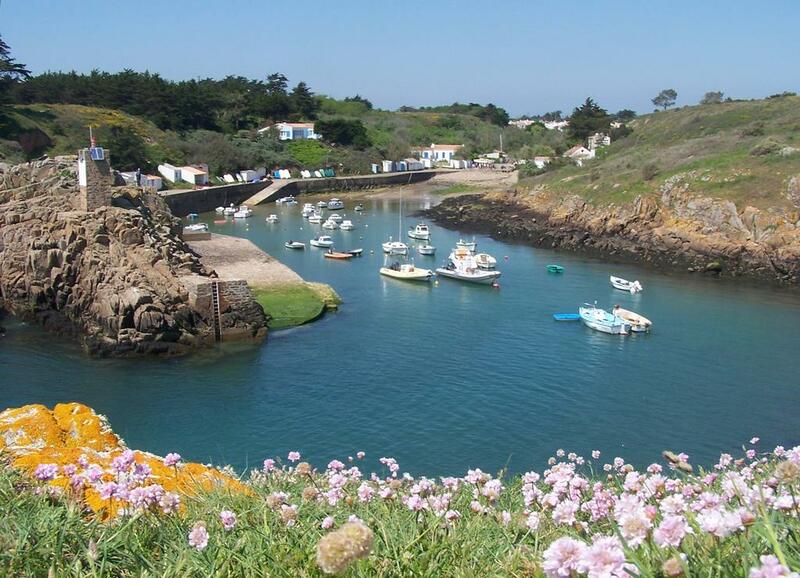 The île d’Yeu also hides a few prehistorical remains. 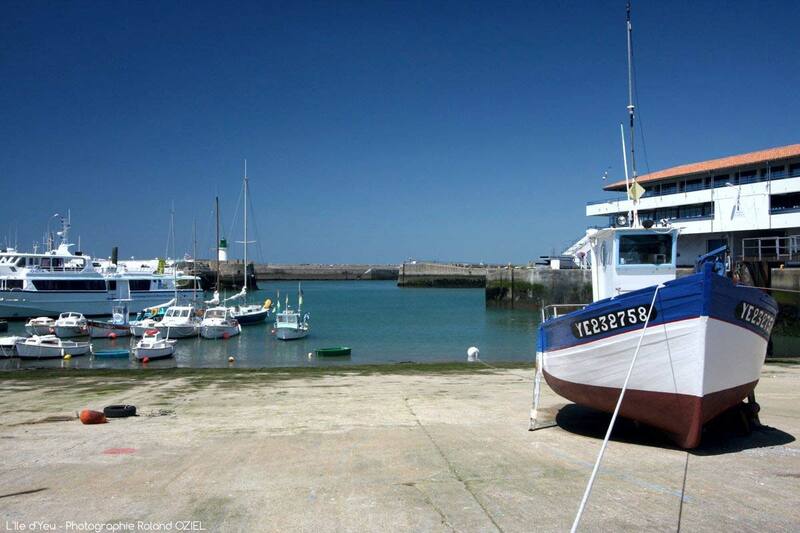 A visit to the Musée de la Pêche (fishing museum) will learn you all about the life in the sea and the inhabitants of the coast. Stall your bikes to have a drink on one of the terraces of the harbour and watch the fish arrive on the quays (sea bass, turbot, hake, sea bream and shellfish…). 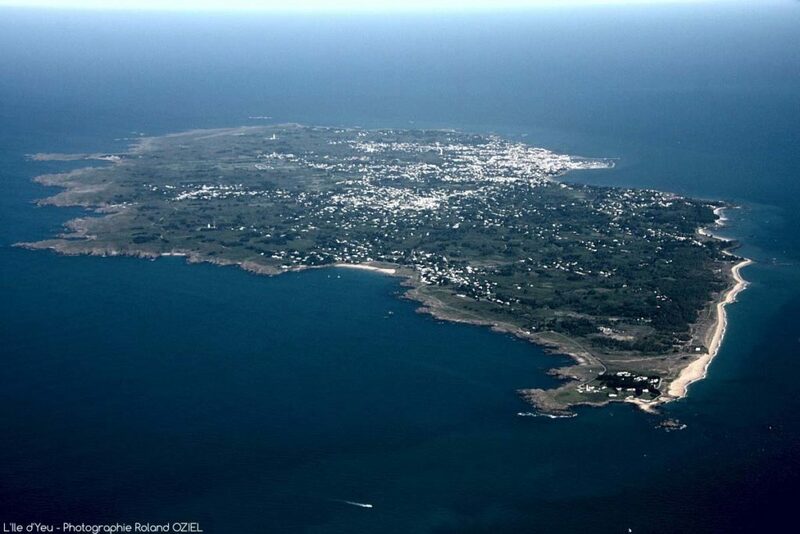 The lighthouses, beacons and typical marinas are also worth a visit on the île d’Yeu. A stroll around the villages will charm you with their low houses with colourful tiles and shutters. Make use of our special tariffs to explore this exceptional island; a great getaway near Brem sur Mer!